Fireworks are perfect for so many different occasions and are definitely a wonderful way of celebrating great times. You will most likely hear fireworks around the time of New Year, 4th of July Weekend, Guy Fawkes Night, and several religious holidays as well. They are magical, spectacular, and they provide the perfect pomp and pageantry for important and seminal events. In some form or another, fireworks have been around for about 1,000 years, and they continue to fascinate. The name, if you break it down, presents the questions we have about these pyrotechnics, and the way they work. 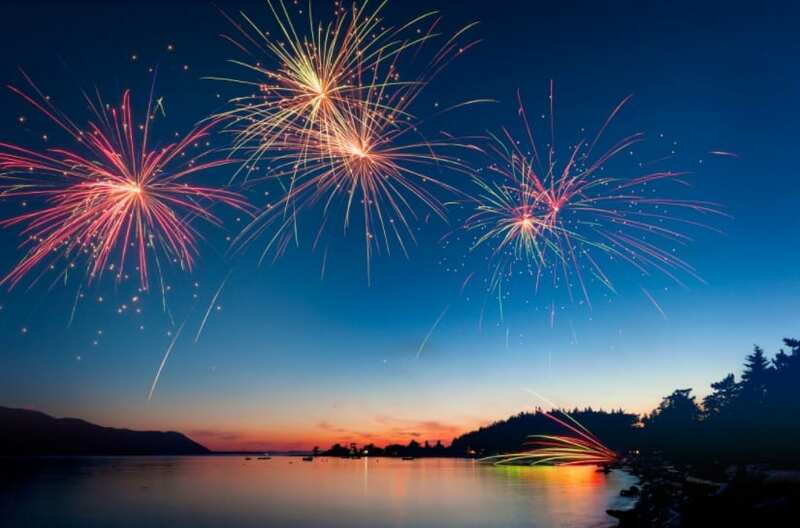 So, we know why fireworks are used, but, we have often wondered exactly how the different types of fireworks actually work – read on to find out more. Rockets rank among the most common fireworks on the market, and the basic structure of all rocket-based fireworks generally remains largely the same. They have a mortar, propellant powder, fuses, a shell, and, of course, a collection of stars. When the fuse is lit, it burns down and ignites the propellant which makes it explode into the air. While airborne, there is a second explosion where the fuse and bursting charge combine to explode and send the stars flying into the night sky. Rockets are simple yet effective and make a wonderful addition to any stunning firework display. Fountains must rank among the most enjoyable and stunning fireworks out there, and the way they work is pretty cool as well. Unlike most fireworks, fountains do not take off into the air and explode – instead, they are stationary and send sparks flying into the air. They come in a plastic tube, with clay plugs at each end. There is fuel inside, and metal compounds that create the different colored sparks. Once the fuse is lit, the fuel catches fire, and the sparks are forced out in a multitude of different colored fountains. These are the most perfectly named fireworks in the world, and they rank as a personal favorite. Catherine Wheels, unsurprisingly, are in the shape of a wheel, and they work in a way reasonably similar to the fountains. They are fixed to a mount so that they can create the spinning effect with ease. The bigger Catherine Wheels have a plastic mount in the center, with tubes attached round the edge that are filled with a cocktail of ingredients – when lit, the fuses combine and ignite, and they spin in a spiral of sparks. Catherine Wheels have got to be one of the most beautiful types of firework we’ve ever seen. This should give you an idea of how some of the most beautiful and wonderful fireworks actually work. 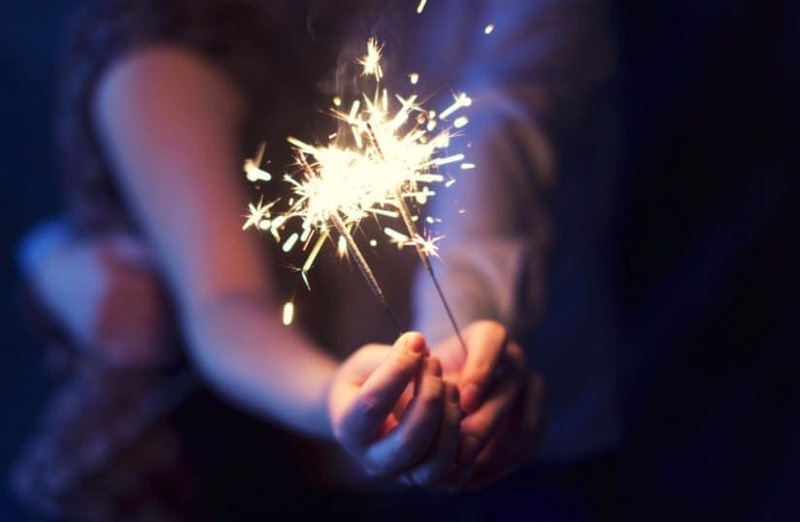 You’ll no doubt have seen these fireworks before in the past, and there are plenty of different types of fireworks, many of them work in different ways. But, by understanding how these fireworks actually work, you are better placed to enjoy them more the next time you are at a firework display. Understanding how these beautiful pyrotechnics work actually makes them more impressive and helps you to appreciate them more.